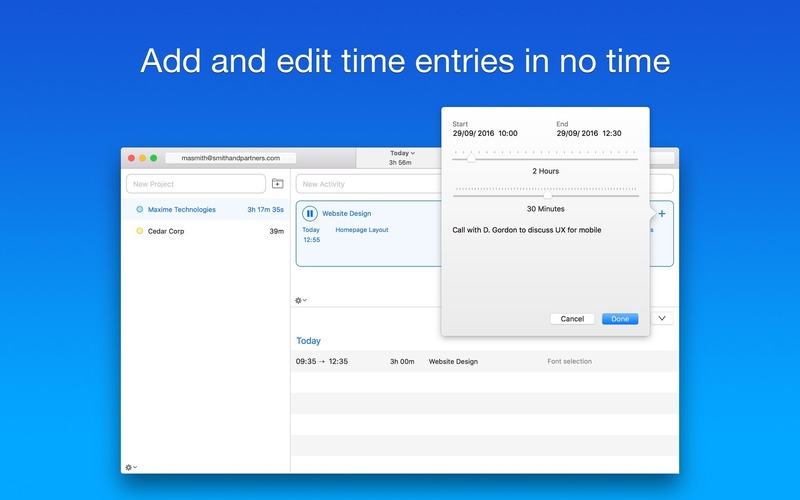 Track your work time or billable hours. Is there a better alternative to Caato Time Tracker+? Is Caato Time Tracker+ really the best app in Personal Info Managers category? 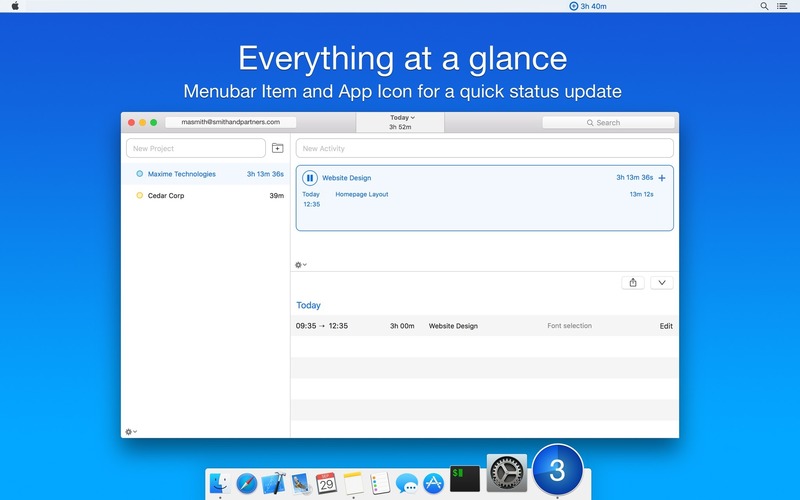 Will Caato Time Tracker+ work good on macOS 10.13.4? 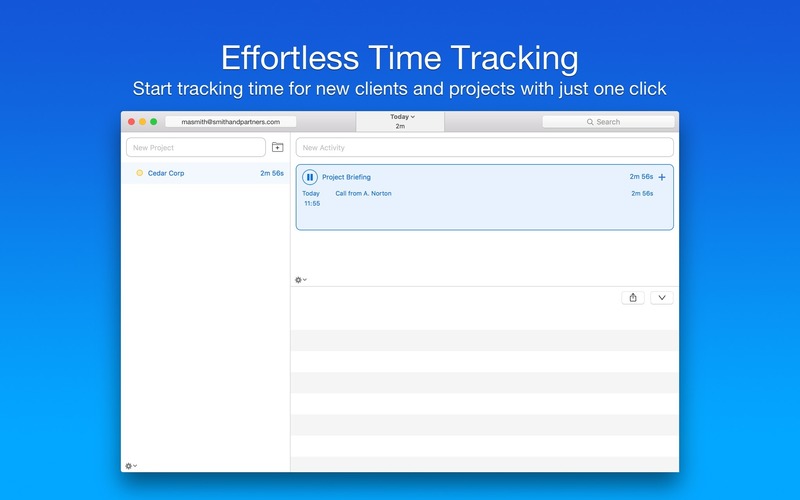 Caato Time Tracker+ is perfect for you as a small business owner, designer, consultant, developer, architect, lawyer or freelance worker for tracking your work time or billable hours. 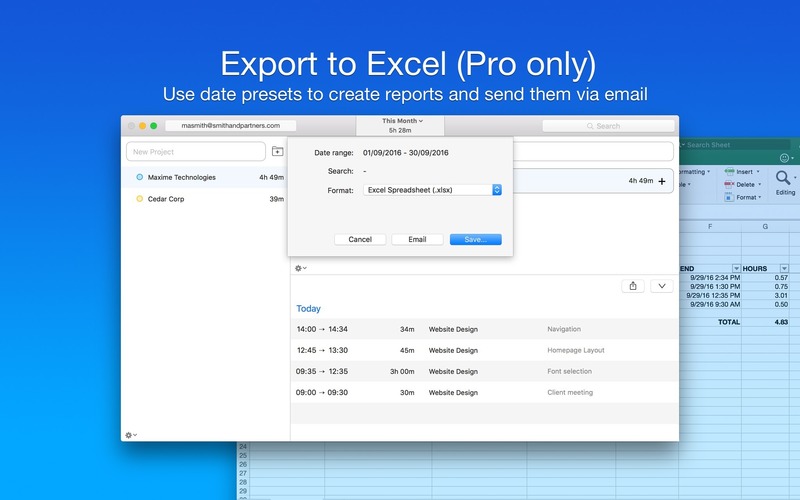 Caato Time Tracker+ has powerful features, yet it's extremely simple to use. Caato Time Tracker+ needs a rating. Be the first to rate this app and get the discussion started! 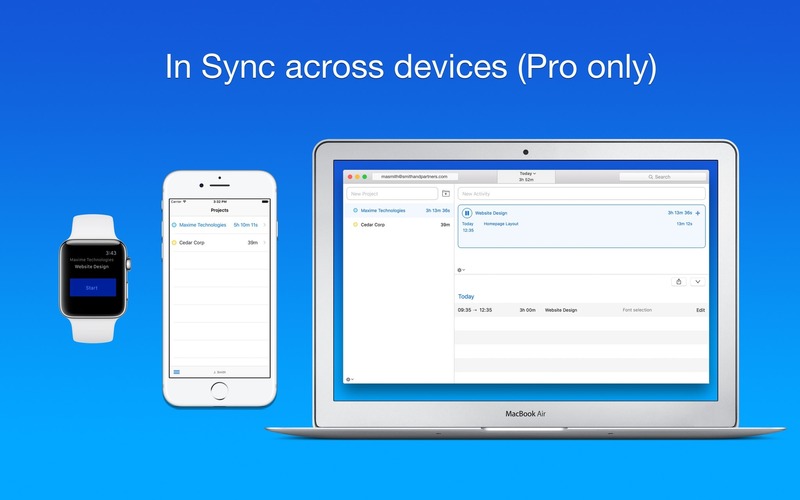 Tracks multiple projects at once, if you choose to.